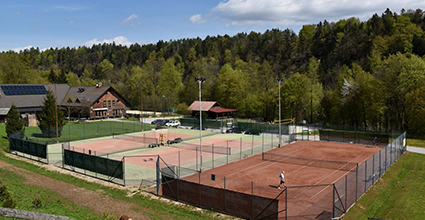 Sportifiq - Tennis court booking system. Thinking about using court reservation system at your club? Find out more! Allow your club members to book courts from any device (PC, tablet, mobile phone) and from anywhere. See availability with a glance and book instantly. We are aware that players from 5-70 years old play at your club. That's why we made it super simple to use! Ability to create different types of memberships, integrated customer relationship management and automatic stats. Leads to less paperwork and more time for your members. Join us and start tracking your games and victories. Together we've played over 2000 games!